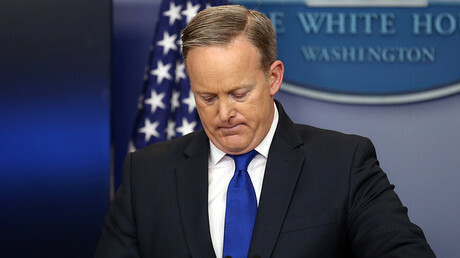 “We're looking into the situation, yes, and it's very concerning,” White House press secretary Sean Spicer said on Thursday as quoted by the Hill. The spokesperson noted that Trump is worried by the leaks, adding that “the idea that you can’t have a conversation without that information getting out is concerning,” Spicer said. He declined to elaborate on the nature of the investigation. 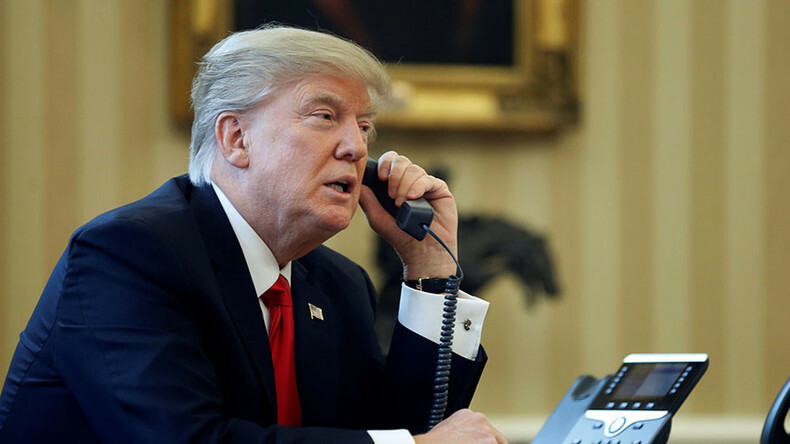 Details of Trump’s phone calls with Putin and Australian Prime Minister Malcolm Turnbull have been leaked in recent days, alongside portions of the conversations with the heads of Mexico and France. When it came to his call with Putin, Reuters reported that Trump was stumped when the Russian leader asked about extending the 2010 New START arms-reduction treaty, and that the US president had to pause to ask his aides what the agreement was actually about. He then responded by telling Putin the treaty was a series of bad deals negotiated by the previous Obama administration noting that New START includes terms which effectively were in Russia’s favor. Trump's opponents were quick to express their discontent with the leader's apparent lack of knowledge, with Democratic member of the Senate Foreign Relations Committee Jeanne Shaheen accusing him of negligence. Yet, Spicer rebuffed claims that Trump essentially lacked the knowledge on the agreement, but was merely asking his staff for an opinion. New START gives both the US and Russia until February 2018 to reduce their deployed strategic nuclear warheads to no more than 1,550 – the lowest level in decades. It also limits deployed land- and submarine-based missiles and nuclear-capable bombers. Trump's knowledge of the treaty appears to have been fuzzy from the beginning, as the Republican leader referred to it as “START-Up” during a presidential debate last year, saying that Russia had “outsmarted” the US with the treaty. Trump later slammed “fake news” media, claiming it reported false information on the call, which he called “very civil” in a tweet. 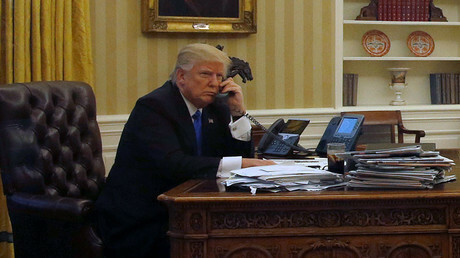 Turnbull refused to comment on reports of the conversation, noting that calls between world leaders are conducted “candidly, frankly, privately,” the Australian Broadcasting Corporation (ABC) reported.